When it comes to traveling abroad, it is full of excitement. This is because you get chances to explore new places, unravel unknown cultures and get in touch with new people. But that excitement comes to end when it comes to staying in touch with your near and dear ones. Well, the commonest reason is the hefty cost of staying connected when traveling or staying abroad. So, what best solution you have, then? The only solution is to go global with a world SIM card that will allow you to talk affordably with all your closed peeps back home. This is where comes the entry of Pix World – your perfect travel mate to explore a new land abroad. Yes, this is only Pix World SIM card that will allow you to stay connected to all your friends and family members at rock-bottom rates. This is truly a world travel SIM card because it offers you unlimited communication data with affordable roaming rates by up to 120 percent! And just because you are paying less, it never means that you will get less. Rather, with Pix World, you are sure to get more than you can expect from your traditional mobile carrier. 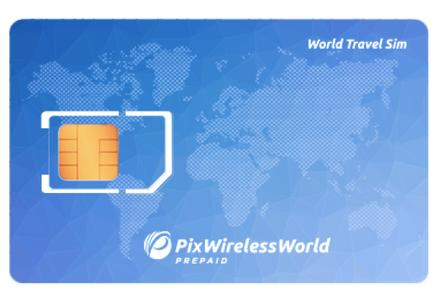 Moreover, if you are looking for more superior network connectivity along with more free stuff, Pix World SIM card stands at the front and gets you perfect connectivity abroad. The main reason behind offering this network facility is that the mobile carrier has already joined hands with more than 150 network operators that work on 3G and 4G networks. Thus, when you have got your devices activated by this SIM card, you can hardly expect any sort of connectivity issues in more than 193 countries and over 200-cruise ship. After activating your device with this SIM card, you also get chance to get loads of freebies alright. Like, you can send and receive free messages from WhatsApp, Facebook Messenger, Viber, etc. Similarly, you also get chances to get free incoming calls and text facilities in order that you can update all your closed ones with any latest development in your life without any extra phoning and roaming charges. Thus, by virtue of all these goodies, Pix World has become one of the most adopted world SIM cards to facilitate you superb network coverage globally without breaking the bank. So if you are planning to go global without hassles, activate the Pix’s world SIM and get rid of the hassles of call drops, undelivered messages and frequently interrupted services. As a common business traveler or a frequent foreign traveler always on the go to fulfill your purpose, you never want to spend much on your global roaming charges. Hence, you are always on the lookout for one such world SIM that will get you rid of the ‘bill shock”. However, to go global with such a SIM card, you need to do a little due diligence on your part so that you can succeed in finding world SIM like Pix World, which has completely redefined the affordability as well as revolutionized the wireless freedom. So, welcome to the world of unlimited calling, texting, browsing and surfing via Pix World! Pix World is your ideal way to enjoy traveling abroad at affordable roaming charges. This is America’s largest and leading mobile carrier, which offers you unlimited communication data and allows for impeccable mobile connectivity and wireless freedom. Whether you are a business traveler, a vacationer or a student wanting to do advance study or research work from a reputed university based in abroad, Pix World never leaves you in lurch when you want to connect to your closed peeps back home. • The world SIM card allows you to enjoy talking, texting, surfing and browsing at the lowest roaming charges. • It lets you collect miles & more award miles while using universal prepaid SIM card. • It doesn’t require you to sign any contract and pay additional hidden charges. • Being prepaid in nature, it allows you to have full control over risks and costs. • It makes it all possible by collaborating with more than 150 global network operators. • Since the SIM is powered by America’s largest 4G LTE networks, it provides impeccable wireless freedom. • It offers coverage in more than 193 countries and more than 200 cruise ships. 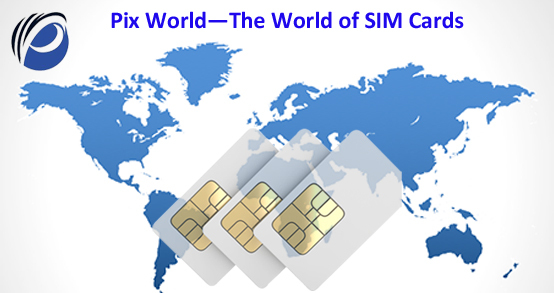 Yes, to get started with the activation process of the Pix World SIM is easier than said. • Insert the SIM into your smartphone and/or tablet device. • Open the browser re-directed to the homepage. • Now, fund your SIM fast with a Credit Card. • Select a plan from the homepage. So, whether you want to travel for attending a business meet and conference, or want to spend some quality time with your closed peeps, the Pix’s World SIM allows you to enjoy hassle-free travel sine any connectivity issues or wireless problem. Want to leave for a foreign trip and enjoy it to the fullest without any connectivity hassles? Whether you want to use Google Maps for navigation, stay connected to your peeps, or wish to upload the gorgeous pictures that snapped while walking on the beach to your social media profiles, you must have access to an active mobile connection. It is a known to all of us that global roaming charges for communication and internet data are getting expensive with each passing day and certainly not worth the hassle. Fortunately, comparatively affordable options can be availed of in terms of world travel SIM cards, global roaming packs for your network carrier, or by unlocking local options. And all these options are being offered by none other than Pix World, which is all set to redefine the wireless freedom and revolutionize the telecom industry with its world travel SIM cards. However, before you choose to buy Pix world travel SIM cards, you must first make yourself fully acquainted with the super set of features of Pix world travel SIM cards. You can enjoy unlimited talking, texting, surfing and browsing data at the least possible roaming charges in more than 193 countries. You can enjoy chatting on apps such as Skype, WhatsApp, Facebook messenger, Viber, Line, We-chat. Moreover, when you go to buy this SIM, the mobile carrier doesn’t require you to sign any contract and pay any additional hidden charges. With world travel SIM cards, you can fully control risks & costs because it is prepaid by nature. 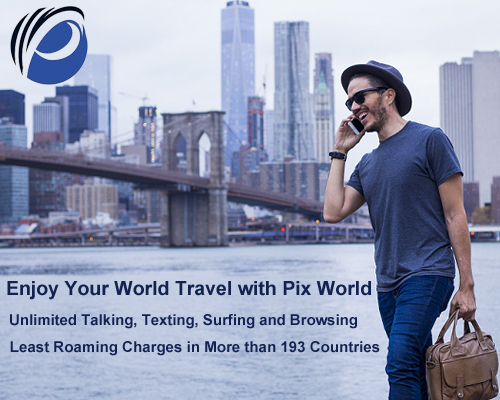 Moreover, to provide you with impeccable mobile connectivity while traveling abroad, the Pix World has collaborated with up to 150 plus global network operators. And if you are traveling to America, it is to note that the carrier is by America’s largest 4G LTE networks. The World Travel SIM Cards even allow its subscribers to earn while traveling. When you use this SIM in your unlocked device – smartphones and tablets – you need to collect miles to earn more award miles. Apart from offering coverage in more than 193 countries, the SIM also offers coverage in more than 200 cruise ships. How to buy and activate Pix world travel SIM cards? In order to buy this world SIM card, just bring your own unlocked device to Pix World. To activate it on your devices such as smartphone/tablets, just follow the simple steps. Buy your Pix World SIM card it will be delivered free. Insert the SIM into your smartphone and/or tablet device. Now fund your SIM fast with a Credit Card. So, now, you have got to know which SIM solution you should be buying for your trip to abroad. And before you buy a wireless plan from Pix World, be wary of browsing through every single tariff plan offered. This way, you can find out a plan that will best satiate to your budget and needs the most. Finding the best prepaid SIM card is definitely easier said than done. Well, it’s simply because there are so many options out there that you’re likely to get confused. So, how can you find the best of the best prepaid world SIM card in business? The thing is that you need to get a world SIM card that’ll let you buy the most expansive network coverage at rates that won’t cost a bomb. No matter where you are. 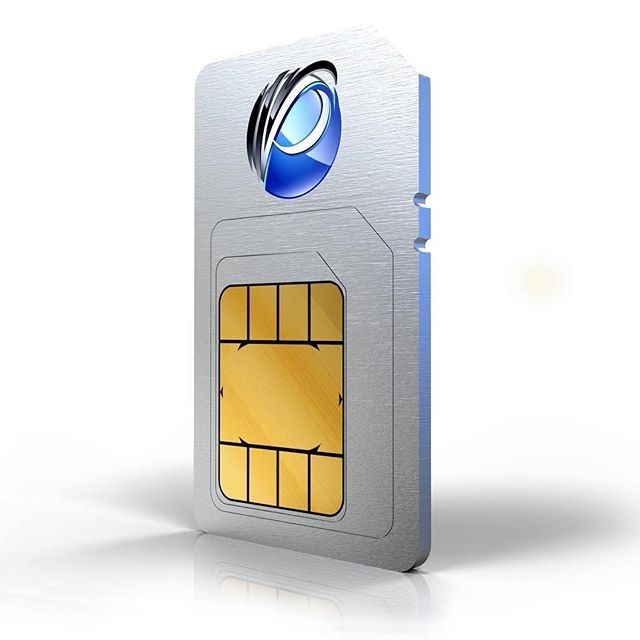 Can this kind of SIM card exist for real? Well, it exists—and it’s known as Pix World. When you buy a card from Pix World, you manage global roaming as any pro globetrotter does. See, Pix World gives awesome coverage in over 193 countries and over 220 cruise ships. Come hell or high water. And this level of coverage has been made possible by Pix World’s robust network. This network comprises more than 150 telecom operators. The best part—these operators work on high-speed 3G and 4G networks. Eventually, such a robust network ensures that you’re covered anytime, anyplace. Now, you may think buying that kind of coverage will definitely cost a lot. However, that’s not at all true. According to Pix World, expansive coverage doesn’t always mean expensiveness. Which is why, Pix World offers really affordable wireless plans. To be more precise, Pix World saves your 120 percent of global coverage just like a boss. So, what’s the wait for, people? If you want to save big and if you want to save that instantly, then you know Pix World is your best bet. Come what may. You can browse through the entire website and check out different international roaming plans that are being offered. This way, you’ll be able to decide which one is apt for you.